Imagine this. One day, after a bad day, you unexpectedly receive a flower bouquet, delivered with love. And suddenly, all the negativity is gone. That’s what your loved one will feel—appreciation and affection. 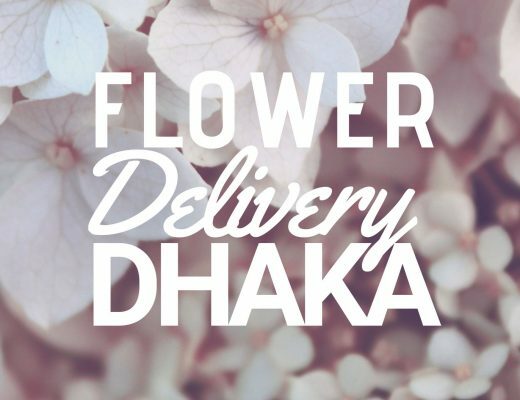 We want to help you express that love, so we are giving you the best options for flower delivery in Malta. To save time and for an effective surprise, we have picked online florists for choice. Read on and see what will suit your expression of love. DELIVERY FEE Price will be calculated based on your address. Arranging and servicing flowers since 1954, Romano Cassar curates flowers with a touch of luxury. Their arrangements exude classic sensibility. Even with that classic appeal, their arrangements are grounded with what looks modern for this time, like how some of it are done in cylinder containers. With their chic website, you can browse easily and find what you want for your loved one. And above all of it, Romano Cassar gives their customers assurance on how they take care of their plants. Wherever you are in the world, Flora Queen is your best option to send someone a flower in Malta. Curated by local artisan florists, they have fresh flowers that last long—seven days. 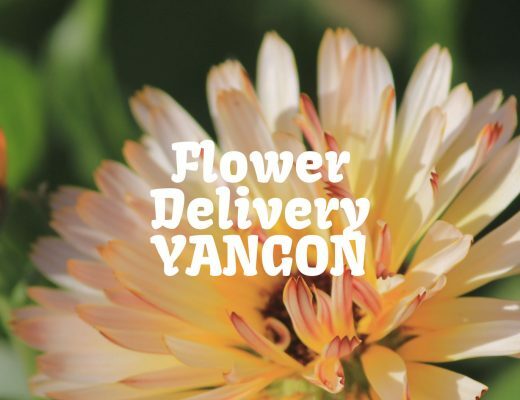 To make sure they deliver fresh flowers, Flora Queen has a technique of sending flowers that some may not yet have bloomed. So when they receive your gift, it is fresh and captures all the emotion you want to say for your loved ones. A flower shop based in St. Pauls Bay, The Flower Shop Malta has a wide range of flower selection. Diverse with different kinds of arrangement, they have flowers curated in traditional way to paper-bag design. Another good thing, The Flower Shop Malta offers a same delivery in St. Pauls Bay. And if you want something special for your loved, they accept personalized service. Simply give them a call and they will curate your envisioned bouquet, presented beautifully by their local florists. Ron Fleur is a well-established florist in Rabat, Malta. They live by their philosophy, “Only the best will do.” That is why they are one of the leading florists in Malta. Making sure that from handmade tied designs to classic arrangements are perfect, their pieces are crafted with passion. They have everything you are looking for. Ron Fleur can cater to any occasions you have in mind, from thank you gifts to Valentine’s Day flowers. They also offer an online exclusive selection, composed of tree toppery, pourri vase and flower wall frames. And to make sure that their customers are served well, they offer same-day delivery all over the island of Malta and their shop is open six days a week. The Floral Designer provides the most luxurious and stylish flower arrangements for every budget. Their aesthetic is a mixture of contemporary styling with traditional floristry techniques which create a nostalgic, vintage vibe. 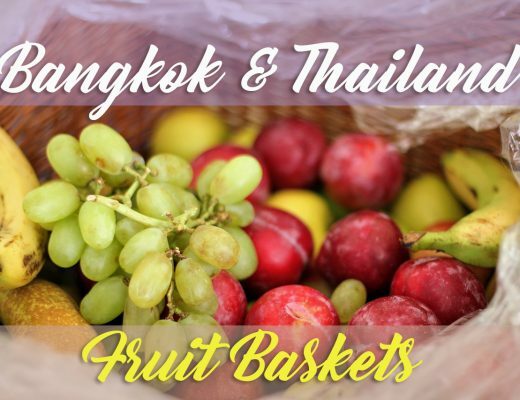 They import fresh flowers from the Dutch market flowers wherever possible as they represent all the globe, and fair trade for an informal garden-style floral design, as well as to help farmers from third world countries. For weddings, they believe luxurious style should not cost an arm and a leg, so they will tailor the styling depending on your theme as well as budget. Order before 12 noon for same-day delivery. Derek Garden Centre is Malta’s leading garden centre which provides a fully comprehensive service in the landscaping, plant sales and in the florist industry. Whether you want to surprise someone with a bouquet delivery, you’re looking for gardening assistance or you need a florist’s expertise on bigger events and projects, they have a team of professional and experienced florists and staff to help you out. Antoine Fenech Florist, a family-run florist and flower shop in Zabbar, was established in 1975 by Mr. Michael Fenech. Fenech passed on his genuine passion for floral cultivation to his son Antoine. Over the years, the company built a solid reputation as one of the leading florists in Malta with their reliable delivery of beautiful fresh flowers, floral bouquets and flower arrangements for all occasions. Plus, since they manage their own nurseries, they’re able to offer fresh flowers and plants at very reasonable prices year-round. To supplement their supply, they also import flowers from the finest international flower auctions. Floreal is a full-service florist that has been in business for the past 17 years. They launched on Valentine’s Day 1997 and ever since, the team has been hard at work creating amazing floral decorations and more, for home decor, events and special occasions. They can supply traditional and exotic fresh flowers as well as an extensive range of artificial flowers. Flower Land is a family ventured business, established in the early 1950s. They are known in the industry for building the first ever cluster of greenhouses on the islands of Malta. Because of this, they have traded oversees. Now, Flower Land has a vast selection of quality flower arrangements—from seasonal flower gifts to quality event arrangements. And if you order online, they assure you with a round-the-clock individual attention and a hassle-free online payment system. Flora Mamma has a convenient online shop. They provide all the information you need to know about the arrangement, from the message it intends to portray to what flowers will be included. Additionally, if you want to send your loved one something to accompany your flower bouquet, they have a selection of additions—like a teddy bear, chocolates, fancy ribbons, and even a Moet champagne. And to top all of it, Flora Momma provides generous arrangement.